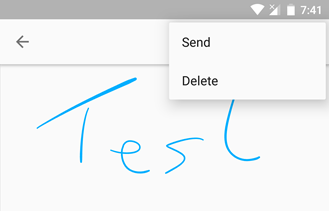 There's a new version of Google Keep rolling out to Android devices, but it's not going to look very different unless you are looking in exactly the right spot. 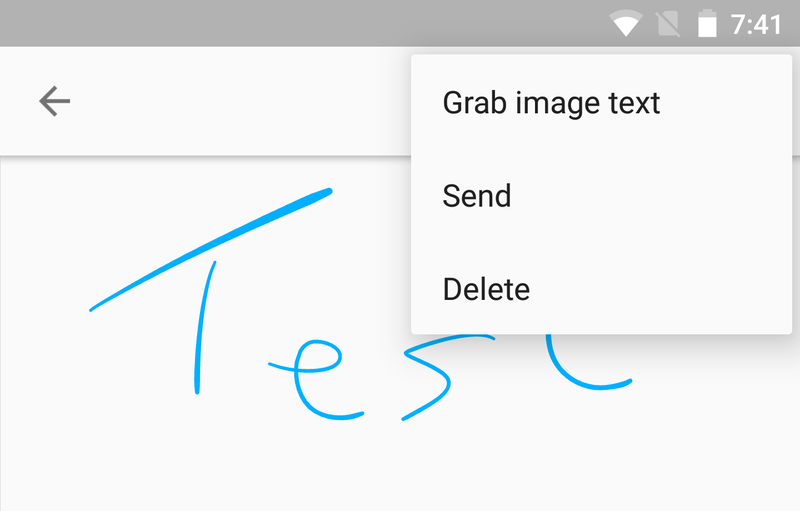 The screen for drawing notes is now equipped with the "Grab image text" function. Shifting gears slightly, a teardown also reveals some new drawing functions are going to be added to the same screen in a future update. As usual, there's a link at the bottom where you can download the latest version. Comparison: previous on the left, latest on the right. If you're something of a Keep power user – yes, that's a thing – you might already know about a command called "Grab image text" in the overflow menu of the image viewer. It uses OCR to read the image and determine if there is some usable text inside, then dumps what it can read into the text area of the note. 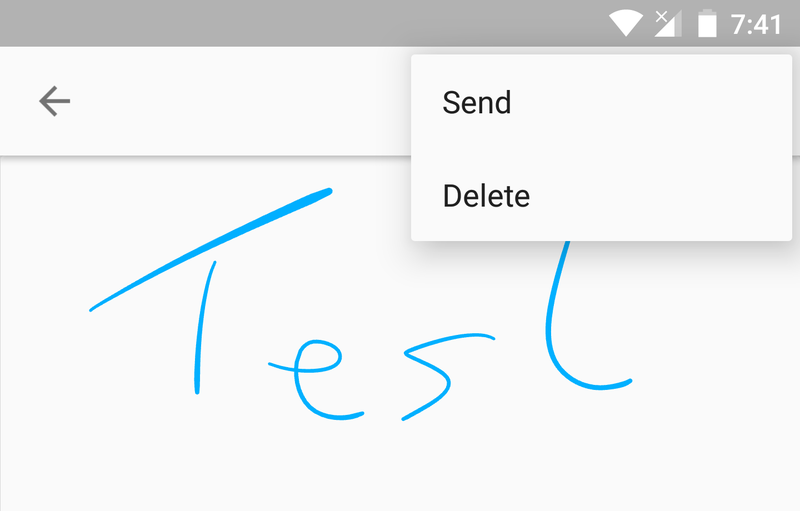 There's a chance you've also gone looking for the same functionality in the Drawing mode, but found it was missing. 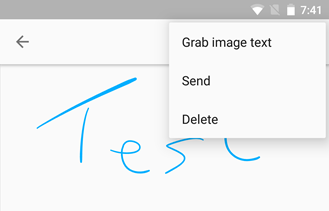 Those days are over, Keep v3.4 brings the Grab Image Text command over to Drawing mode. Continuing with the enhancements to the drawing mode, some text added to the resources of this release reveal plans to add three new creation tools: text, shapes, and stickers. If you've used virtually any drawing app before, I can't imagine any of these require much explanation. Stickers and shapes will surely come with their own panels for selecting what you want. Likewise, the text tool will surely include some basic selectors for size and color, and possibly even a chooser for fonts. Keep isn't meant to be a full graphics editor, so it's surely not going to get any overly rich editing features; but these tools could certainly make it easier to produce a usable image for people that are inept at drawing (like me).